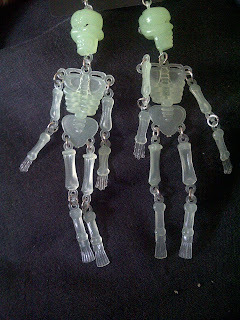 So Halloween is fast approaching! Here are my Halloween jeans from Urban Outfitters! I think the acid splashes are so funky! These are by Tripp NYC at Urban Outfitters (Tripp NYC streetwear). I absolutely love these jeans, they are so comfortable and I personally don't think you should be afraid of trying something 'different' or 'alternative'. 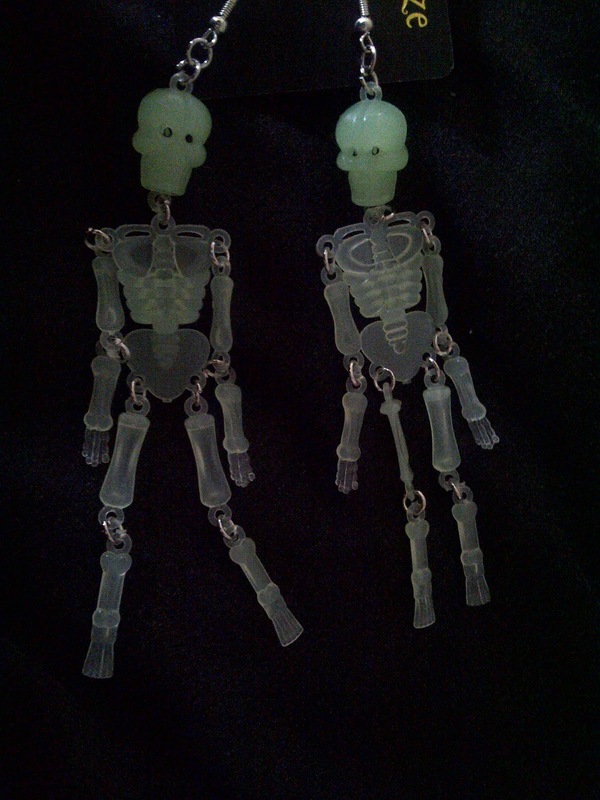 I also purchased some Glow in the dark skeleton earrings from Accessorize for £3.50. They look so spooky! I shall upload a picture of them asap! splash some dark ketchup and let it dry and u'll have a cool Upgrade to ur outfit XD!!! Haha! Blood splatter look! It would be like CSI! Awesome jeans! Love your blog :) Thanks for the comment! lovely jeans! Thanks for visit!